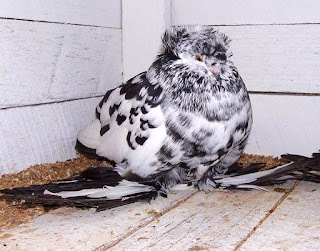 The English Trumpeter pigeon is of very good behavior. These birds are usually gentle in nature and easily managed. So they are excellent for raising as pets. It is a spectacular ornamental breed that catches the eye of everyone who sees it.